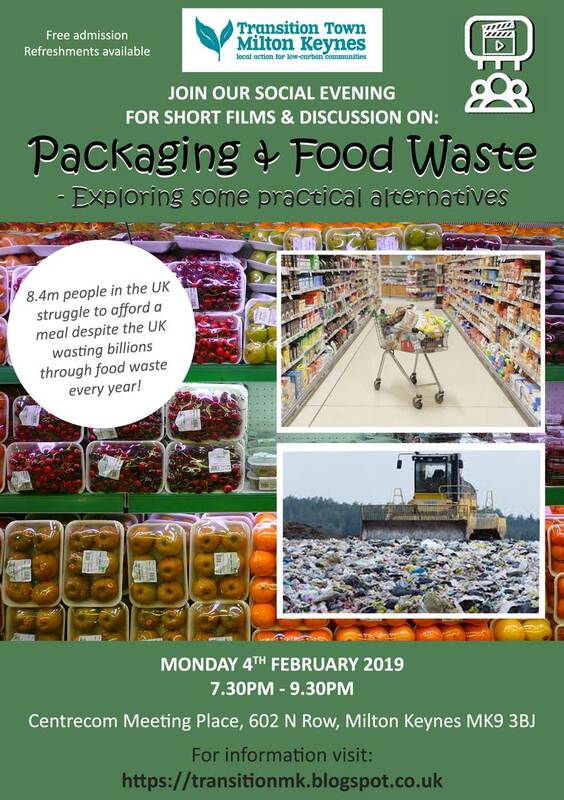 Join TTMK for our first film night of 2019, this time focused on the theme of packaging and food waste. 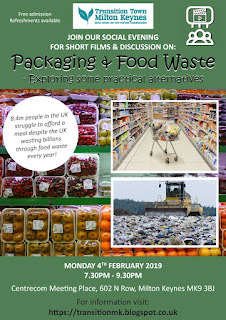 The event is free but we welcome donations towards the cost of future events. Look forward to seeing you there!